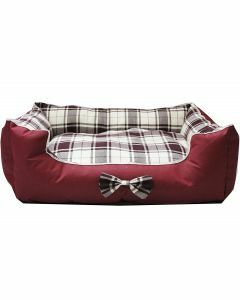 Lounge Beds give your pet dogs a good night sleep for keeping them fresh and active while they wake up. They can also be easily moved, for making it easier to keep it at the desired place. 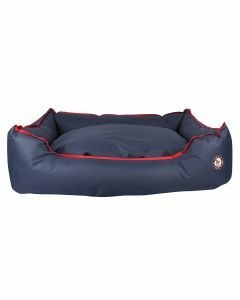 You can find a broad range of Lounge Beds at PetsWorld for dogs of all breeds and life stages. 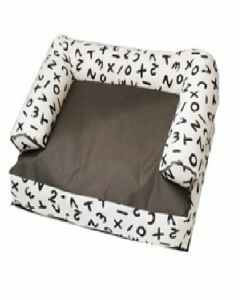 The beds are available in stylish designs which makes them greatly appealing. The beds can be accommodated in small living homes and apartments. 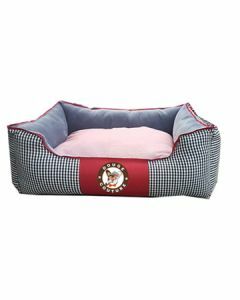 Besides giving them a good resting place, the bed also reduces your cleaning work as your dog will only shed at one place. This wouldn’t be the case if your dog is running around all over your house. 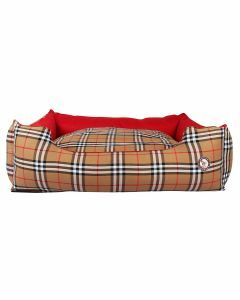 The beds also suit for dogs having excessive chewing tendency as they won’t any stuffings in this bed to chew upon. 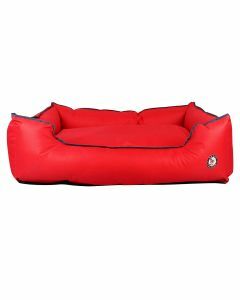 Lounge Beds help in keeping your pet dogs healthy too. When dogs sleep on the floor, it can some times lead to joint problems because of the uneven surface and temperature. 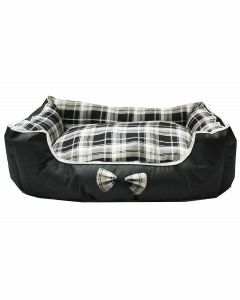 The beds keep your pet dogs warm and cosy thus improving their overall health.